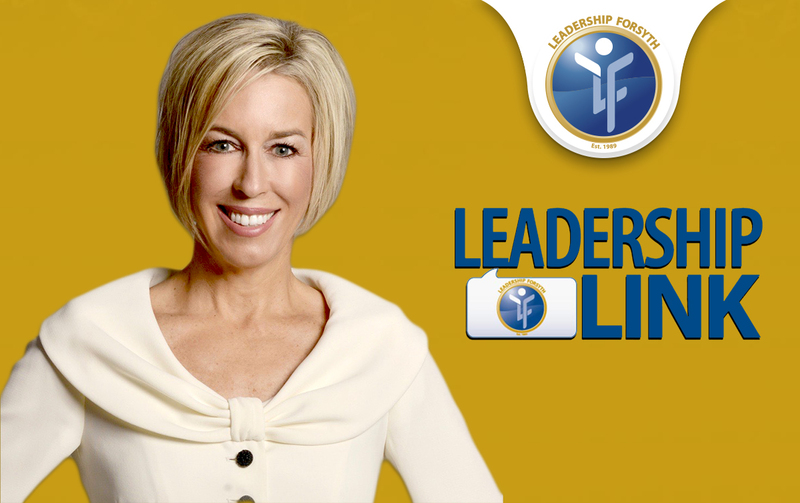 Leadership Forsyth – Do you feel the need to lead? serve as catalyst for a vibrant community. 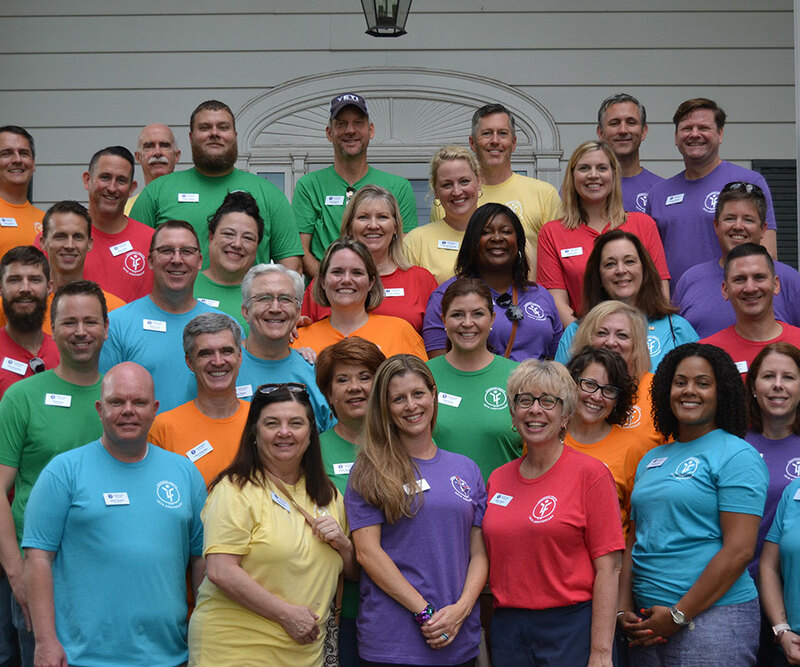 The Leadership Forsyth Adult Program provides classroom/experiential leadership training to a network of emerging leaders through a community-based experience that increases all participants’ knowledge, of local institutions and involvement with community leaders, volunteers and resources. 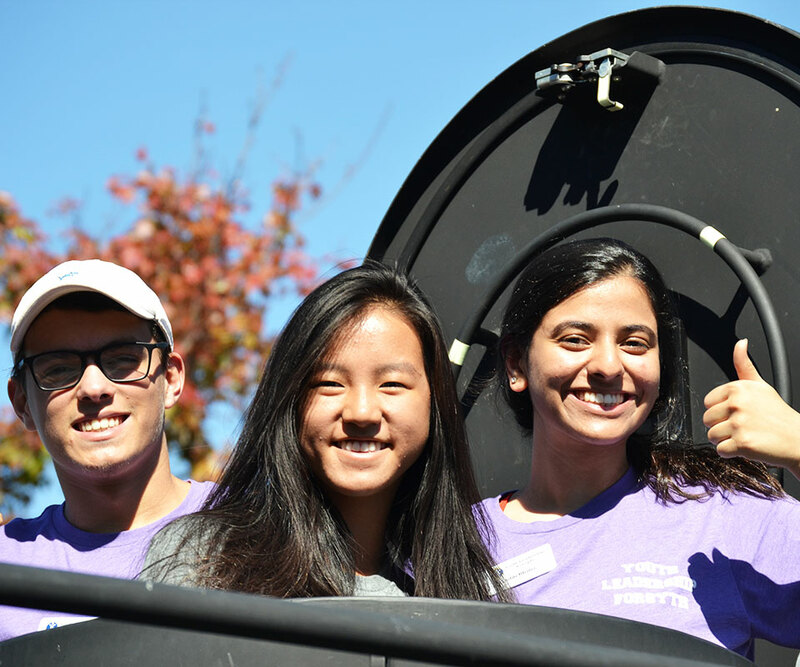 Youth Leadership Forsyth (YLF) is a leadership development and community awareness program for high school juniors seeking to further develop and enhance their individual potential. Take me out to the ball game! 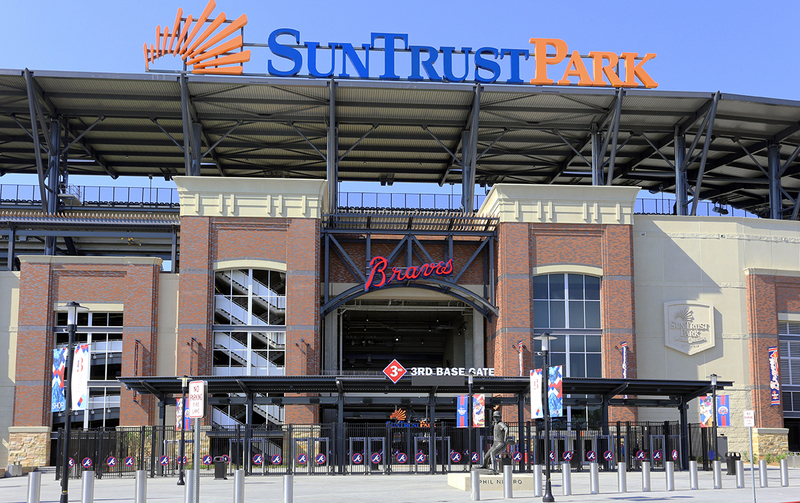 Leadership Forsyth alumni and their guests will take on Suntrust Stadium for a Braves game and fun! Join us on July 20th 2019, when we will be hosting an Alumni gathering at Suntrust Park on the Xfinity rooftop (www.braves.com/xfinityrooftop) . The Atlanta Braves will take on the Washington Nationals (7:20 game time) for a wonderful night of baseball with friends. You’re allowed to arrive an hour and a half before the first pitch (5:50 p.m.), to find your way to the rooftop and begin the fun. There are ONLY 40 spots/tickets available for the rooftop gathering. This event is an adult only outing (no one under 21 permitted on the rooftop). 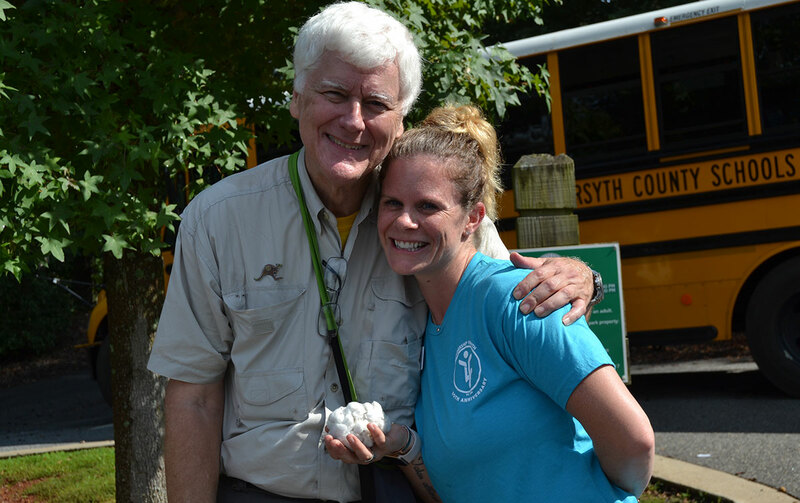 Subscribe to keep up with news updates and events from Leadership Forsyth!